Guess what, they aint available!! You will need to rob a bank to afford one of those "cherry" kits and as you have probably guessed, I'm quite reluctant to go down that road!! 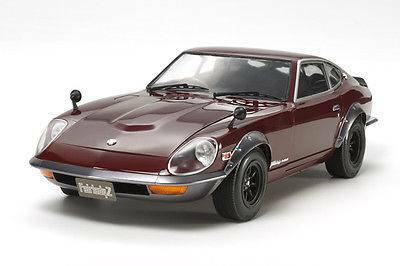 So in the end I have opted for a 1/12 Tamiya Datsun (Nissan) 240Z at a fraction of the price (£89) including postage! I hope to pair this up with the Ducati I have recently finished in a garage diorama, which I hope to finish before I go on pension! Re: Affordable 1/12 scale jammies????? Aah, you jammy sod!! A GT-40 no less, I'm envious! 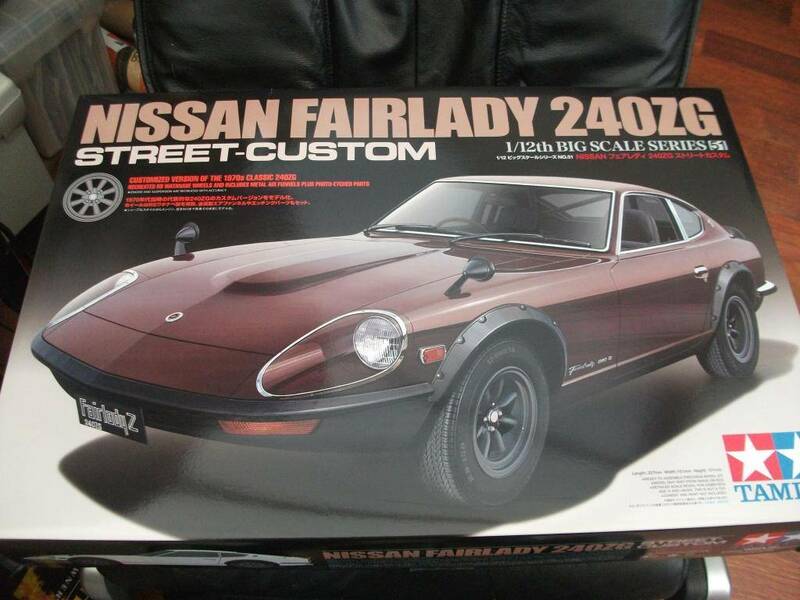 Here is a pic of the 240Z, it features PE adornments, which is a nice extra. 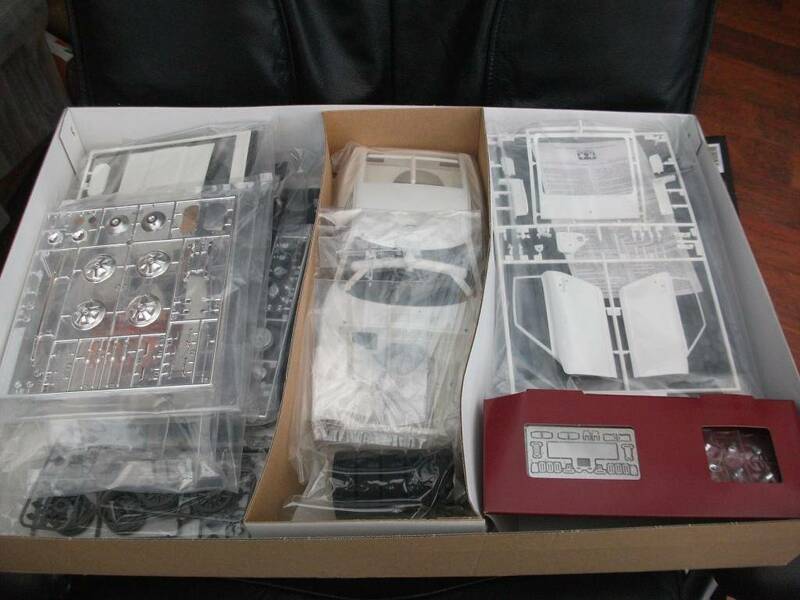 One of the best things about that kit is the engine, it really is a work of art. Hey - Hey, it has arrived! I hope I haven't bit off more than I can chew?? Its quite big in actual fact!! 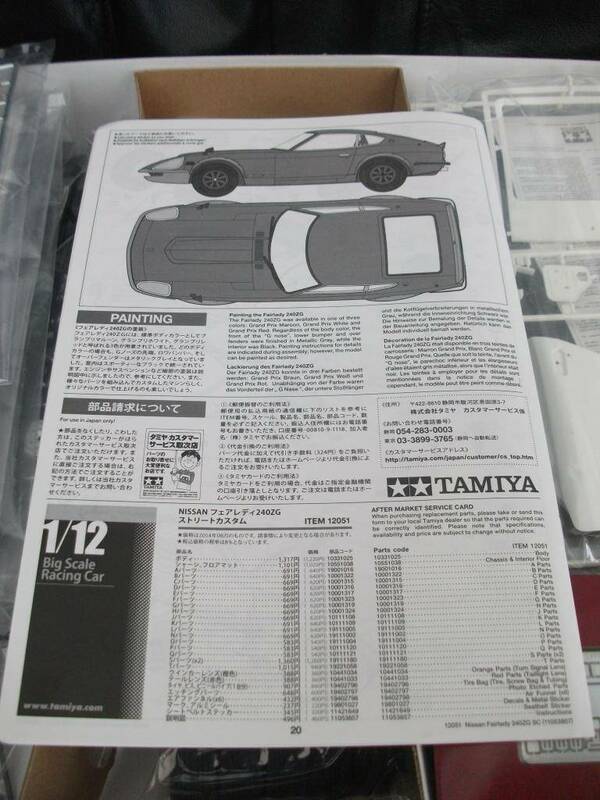 It has a 20 page assembly book!! hey buddy! i have about 5 gtr's lol. colelcted them over the years. they arent that easy to find for a cheap price but u do get a good deal now and then. i love this kit. i have the older version. any pics of the wheels maybe? Havent you finished this yet Gav? dadaman wrote: hey buddy! i have about 5 gtr's lol. colelcted them over the years. they arent that easy to find for a cheap price but u do get a good deal now and then. i love this kit. i have the older version. You are one lucky bugger and I'm envious.